Being productive outside of an office setting might be troublesome, particularly for a freelance content writer who has no boss but himself or herself. You may have the best resources to create the best online blogs, articles, and e-books for your customers, but amidst the research and editing work there is a great possibility to lose focus. The result is either a hurriedly finished article that meets due dates and nothing else or a well written content that is settled on being excessively late. 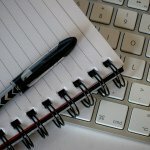 You can alter your daily writing routine to become more productive and profitable. Everything you need is the determination to make every second, minute, and hours, count. 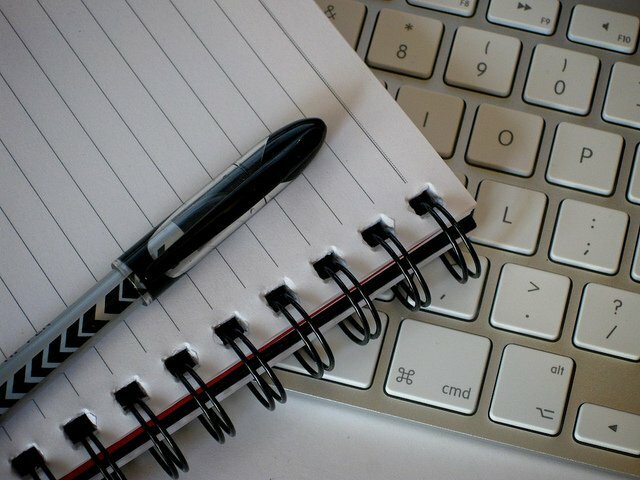 Here are seven writing routine and tips for freelance writers to succeed. Plan ahead on how to make your schedule work. To keep from over-burdening your timetable, a weekly plan is essential. Once your tasks come in, study your schedule for the week to see where you can deal with extra work. Plan every task for a specific time and client every day. In case you get an excess of assignments to handle within the week, begin planning the next week from now, as well. Create a manageable task list. Each night, after completing your assignments for the day, look at your calendar for the next day. Add the assignments to your schedule in the manner that you must complete them. There is nothing more fulfilling for freelance writers than seeing all the undertakings finished at the end of every working day. The task list additionally proves to be useful when you get demands for updates or revisions to your past work. You can list down and fit the more modest task before the bigger assignments. Research work is particularly critical if your task falls outside your current knowledge and capacity. You would prefer not to take a seat to compose and after that find data on your assigned topic. Rather, use ten to fifteen minutes every day reading different blogs and articles on the subject. By giving more time to plan and research, you’ll have sufficient energy to create your own particular opinions about the topic, which brings about a more naturally done and finished article. Otherwise, you’ll likely wind up just repeating or copying what another person composed. Learn how to outline your article composition. Make your appropriate headings and subheadings as you research so you’ll have a nice lay out when you take a seat to finish the article or blog. Don’t be hesitant to incorporate everything in your blueprint; you can trim it down later to incorporate just the most pertinent and intriguing data. Save all your links for easy reference. Linking to different articles inside your written work is an incredible approach to open up the subject furthermore and give proper sources to your references. Streamline the procedure by setting the connections you plan to use in the layout as you go. Similarly as with any focuses in the blueprint you decide to delete, the links can likewise be erased in case that you don’t utilize them. Nobody prefers to get demands for modifications, yet in the event that you’re not vigilant when you are writing, you could get one of the hated requests for article revision. A simple approach to abstain from adding more undertakings to your plate is to edit your work once you’re done. Ask a friend to read your work. Regardless of how tireless you are in your editing work, you’re generally prone to miss something. As opposed to squandering significant time searching out issues with your work that you won’t find, ask a trusted friend to read your work for you. Be sure that this friend knows how to be ruthless when important. Get the feedback with an appreciative soul and roll out the improvements as you see fit.